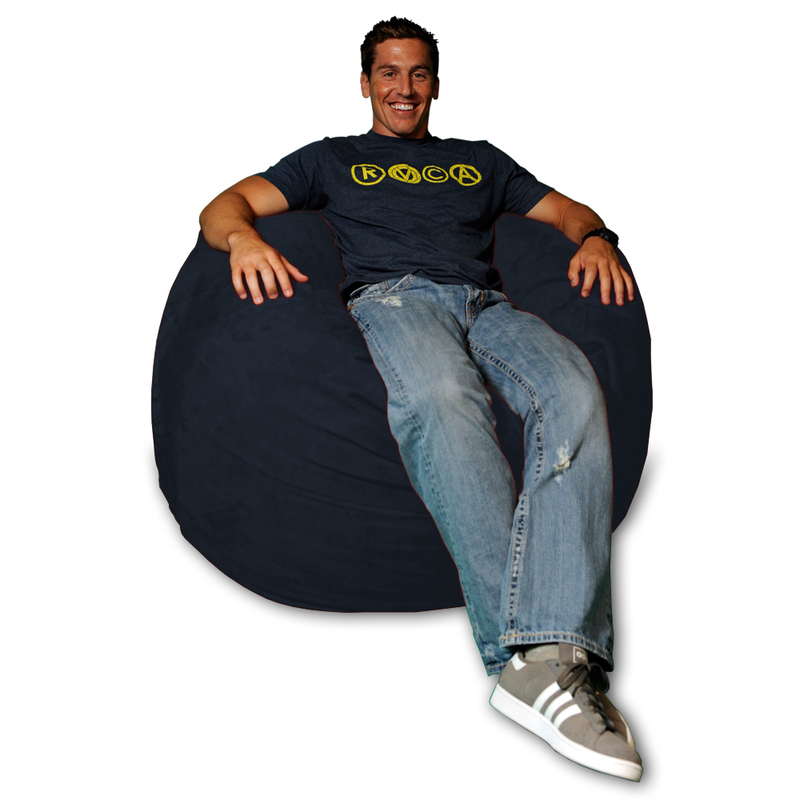 Built for both kids and adults and 10 times more comfortable than traditional bean bag chairs! 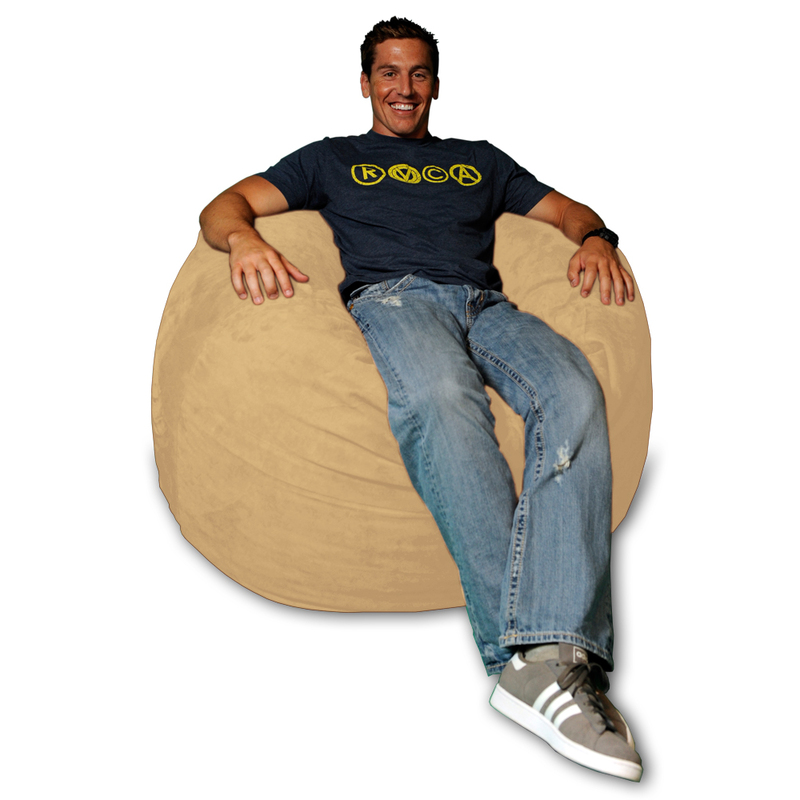 Our bean bag furniture is built to last, and comes with an internal liner that allows the cover to be machine washed at home for easy clean-up. The inner liner of all Theater Sacks also features a safety, break-away zipper-- which locks the zipper in place to prevent spills like traditional bean bag chairs and prevents small children from accessing the foam. This unique design is family-friendly and ready for your little ones (and pets too)! And we call them bean bag chairs, but there are no beans or styrofoam pellets here. Just the softest, furniture-quality shredded foam for a totally unique lounging experience.